The webmasters are curious and at the same time insecure about the popularity of their owned sites. There is a high possibility to rank well in search engine with a high quantity of sites linked to your website. 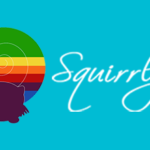 Numerous site rank checkers, analyzers and evaluators are available to examine how well known and well-liked is your site in the web world. Well, in that case, at the pivot position stood the very famous Google PageRank (PR). Previously, when internet began widely getting accessed and plenty of web pages were being published, Google began ranking the web pages between a scale of 1 to 10 (Google’s SERP). 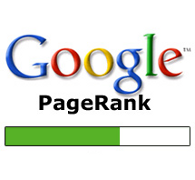 Later, in the near past, the domain owners felt disappointed by the removal of ‘page rank values’ option from webmaster tools by Google and by the ‘outdated’ signal of PageRank grader. The decreasing eminence of PR came into the limelight of several SEO (Search Engine Optimizer) firms. In response to overcome the drawbacks, Moz designed an accurate site ranking tool system named MozRank (mR). Will this act like a cobweb in the future path of Google’s PR or will PR gain back its position by actually smoothing their services? Below here, is an extract that describes various attributes about each tool and whether they bear any co-relation? 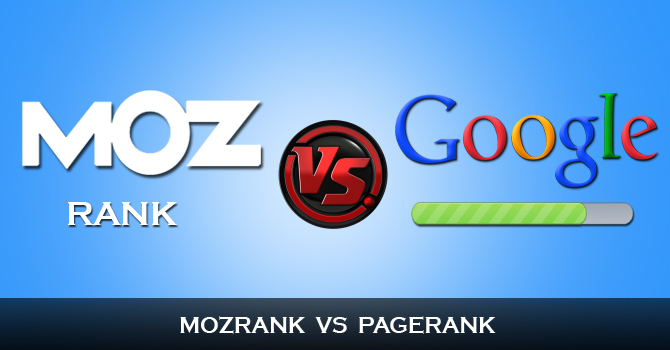 Pages hold mozRank score on the basis of both quantity and quality of other pages that link to them. The higher these two aspects, the higher the mozRank, i.e. websites with many backlinks linking to your page gives high mR value. Its scale ranges from 0.00 (no value) to 9.99 (highest value). However, a measurement of 3 is a considerably average score of a normal page on the internet. The mR score can easily progress from 3 to 4 in comparison with the score from 8 to 9. The mR measures both internal and external link juice, where the latter targets the links located on a separate domain. 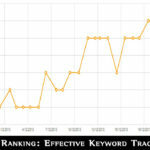 This is a significant metric for predicting search engine rankings. Used by the Google web search engine, the PR tool measures the amount of links a page is inbound with, to determine the relative reputation and popularity of site. A page that is linked to by many other pages, with high PR, receives a high rank itself. These days, Google PageRank is losing its importance to the seasoned internet marketers since Google has made it difficult to retrieve the score from their servers. It is updated every 3-6 months which consequently claims itself an indefinite way to judge the status of the website. 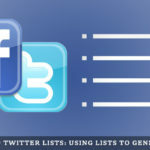 It only flashes an idea about the link strength of a particular website based on Google’s algorithm. Basically, mR depends upon the ability of webpage to gather links from several popular pages, whereas PR depends upon backlinks of other sites holding high PR linked to it. One of the most vital features which let mR take a point over PR is the accuracy of the score. 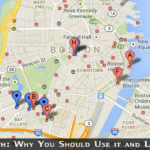 It provides SEOs with a more precise interpretation, e.g. 4.75 instead of just 4 (as measured by PR). MozRank passed is the measurement of the value of an individual link. Some subtitles, link dampening, duplicate links are examined and taken into account. Thus, this increases the accuracy of score value. The mR tool is updated frequently due to which it assigns a precise rank to a web page, allowing users to tally their websites SEO effectiveness. The PR’s algorithm includes factors, such as the size of a page, the number of changes, the past updated time, etc whereas mR includes link popularity on major search engines, popularity on the blogosphere, Wikipedia links, traffic rank, etc. The other positive side of mR is that there is rapid progress in their ranking system, faster than PR. However, at higher the values, there needs a lot of work play. Operating on the same algorithm as mR, Domain-level MozRank (DmR) computes for both subdomains and root domains. It’s applicable to the domain- level link graph, where an additional insight of individual pages under the respective domain is offered by DmR. Well, the debate for the appropriate tool will go on. In his recent video, Matt Cutts, the head of Google Webspam team, said ‘Google PageRank is still important but that doesn’t mean the users must get obsessed with it’. Accordingly, the Google toolbar is not updated frequently and as a result, the values that are displayed are old and inaccurate. Therefore, fundamentally, the webmasters should focus priory on the page content quality along with the keywords used in it, the actual sales, the authority of web page, social reach of website and the trustworthiness (domain age and user retention rate) of website and then later, must take the ranks into considerations as the latter is the result of the former elements.